Yale University has rescinded the admission of a student linked to a national bribery scandal. School spokesman Tom Conroy said in an email Monday that an investigation resulted in the decision to rescind the admission of a single student. He did not provide additional details. 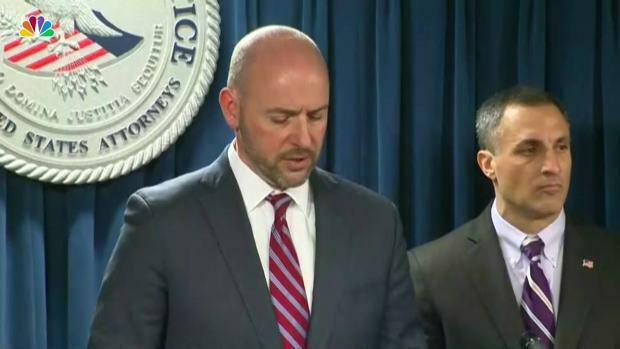 Fifty people have been charged in a scheme that prosecutors said involved millions of dollars in bribes paid to athletic coaches and others who helped secure students' admission to top schools. Former Yale women's soccer coach Rudy Meredith has been charged with taking $400,000 in exchange for facilitating the admission of a student under the guise that she was a soccer recruit, even though he knew she had never played the sport. Meredith, who is due back in federal court Thursday, has not responded to requests for comment. Yale President Peter Salovey said in a March 15 letter to the university community that that the FBI concluded the coach gave "bogus athletic endorsements" to two students, one of whom was admitted to Yale.